Today, the sugar substitute market continues to grow exponentially. Sugar substitutes are commonly used to control and regulate blood sugar levels in diabetics (as well as pre-diabetics). They are also are very common for weight loss and obesity prevention. As the regular sugar markets continue to be vilified by the mass media outlets as the cause of obesity in the US (believe me, high sugar diets are definitely top contributors, however, they are many other responsible variables for the obesity crisis), sugar substitutes, especially the natural ones, are growing as household names. So what exactly are these sweeteners and where do they come from? Sugar alcohols aka polyols (can commonly be identified by the “ol” at the end ) are naturally occurring carbohydrates that cannot be completely absorbed by the small intestine into the blood . Note: not to be confused, sugar alcohols do not contain the ethanol that is found in alcoholic beverages. They come from plants, typically fruits. When metabolized, they require the use of little or no insulin. Sugar alcohols contribute fewer calories than other sugars about 2 kcal/ g compared to 4 kcal/g from regular sugars. The USDA classified sugar alcohols as nonnutritive sweeteners (NNS) as opposed to regular sugars as nutritive sweeters. They are regulated by the FDA as food additives or generally recognized as safe (GRAS). Here is a list of the most common sugar alcohols: mannitol, sorbitol, xylitol, lactitol, isomalt, maltitol and hydrogenated starch hydrolysates (HSH). 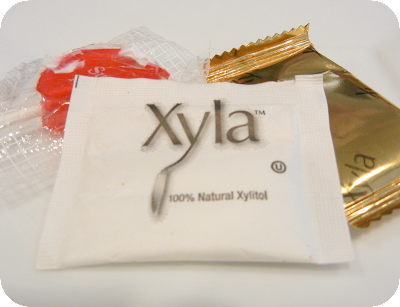 With its growing popularity, xylitol is the most common due to its similarities to sucrose. 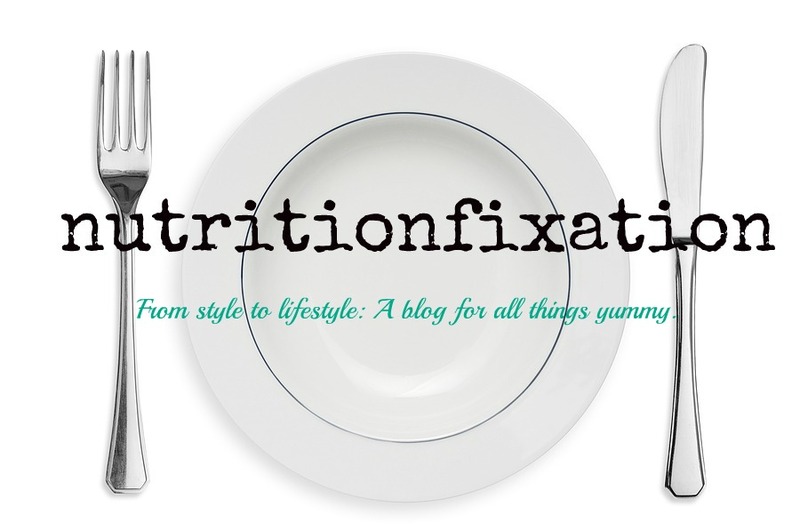 -Reduced caloric content (compared to regular sugar). -Has been shown to prevent dental carries (does not cause cavities, but in fact, help prevent them). -Can potentially cause adverse GI affects (including boating and diarrhea). -Tend to be more expensive than regular sugar products. -Many foods that contain sugar alcohols tend to have a higher fat and/ or sodium content to make up for lost flavor. -May not be able to completely curve sugar cravings (besides, our bodies need some glucose to function optimally). -Xylitol has been shown to be fatal to canines. Although research is not extensive, there have been studies that linked xylitol consumption to liver failure in dogs. Please be mindful! More on sweeteners coming soon!